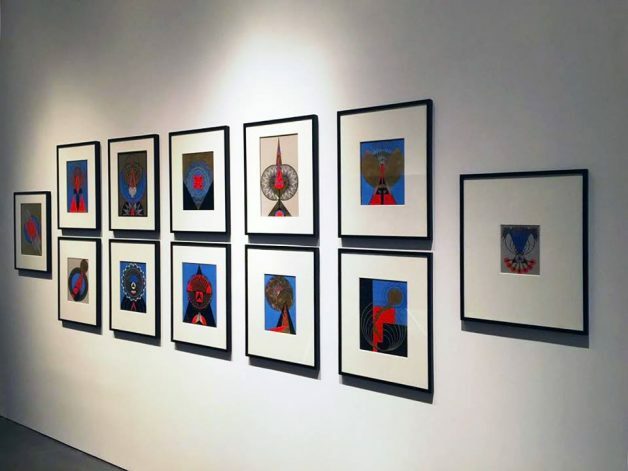 THE KEEPER: New Museum Exhibition – Zero Equals Two! Please note that while the Fourth Floor of “The Keeper” closes on September 25, the Lobby Gallery, second floor, and third floor of the exhibition—including Ydessa Hendeles’s Partners (The Teddy Bear Project) —will remain on view through Sunday, October 2. 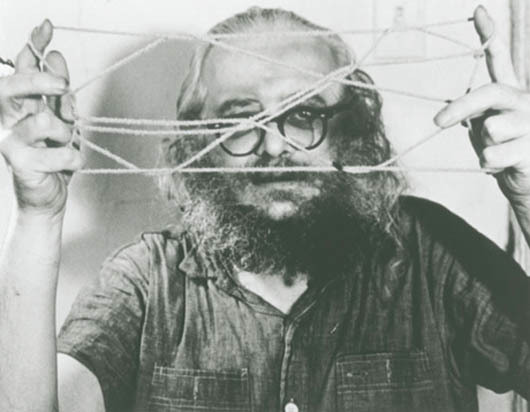 Harry Smith, an American Polymath; Artist, filmmaker ethnomusicologist, Magus , collected string figures from many different indigenous peoples from around the world. 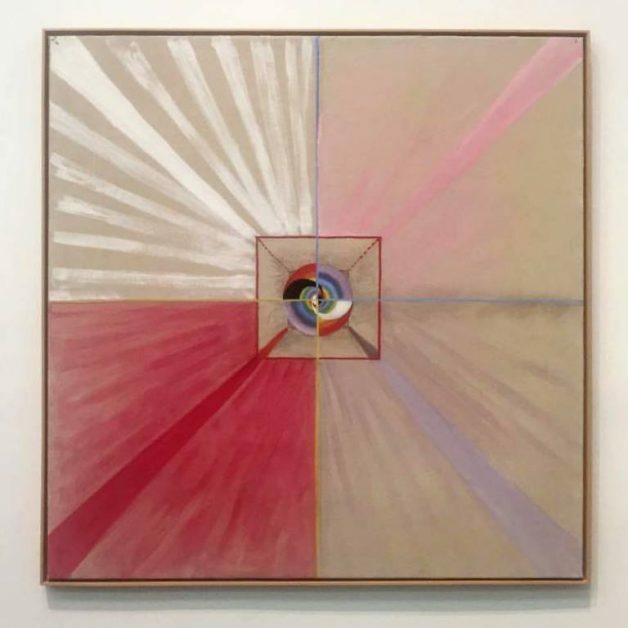 The Exhibition also features Hilma Af Klint the Spiritual mother of Abstraction [recently exhibited at the Serpentine Gallery London] presenting a suite of paintings from 1907 which were completed by Spiritual agency, which were kept hidden for decades after her death. 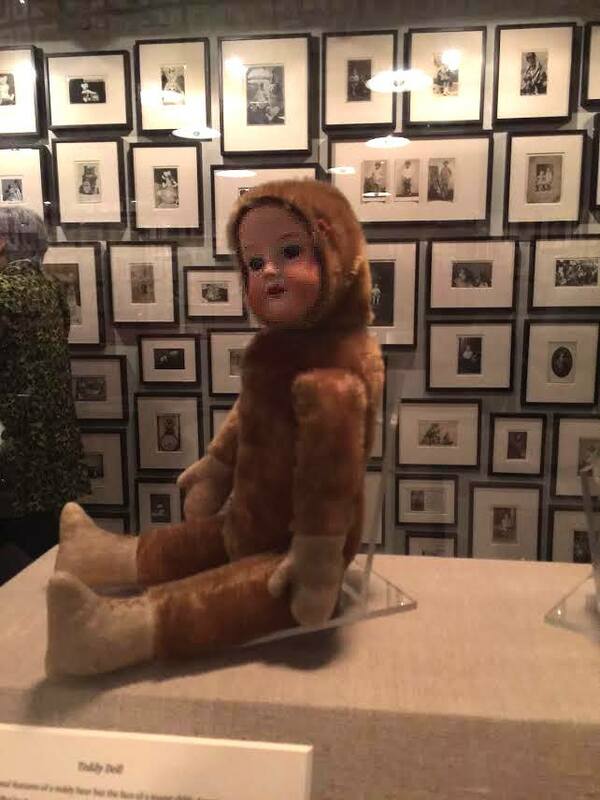 The ‘Partners (The Teddy Bear Project)’ is not as much about the collector’s obsessive nature, but rather about the grandness of ambition to follow a vision to the unimaginable extent it can perpetuate itself. 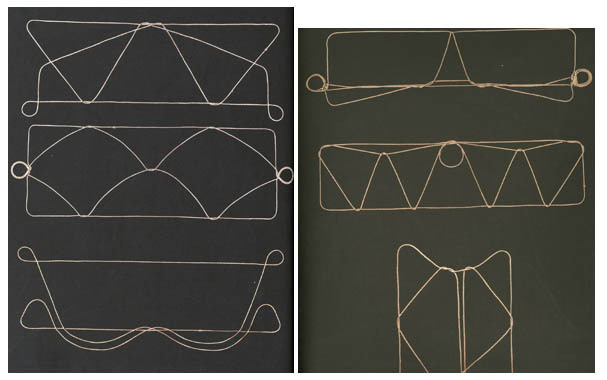 Without reading the wall labels, one might be conjuring the lives and children lost to the holocaust, or seeing the bears as objects of a transitional ritual, from childhood to adolescence, where the bear is discarded. 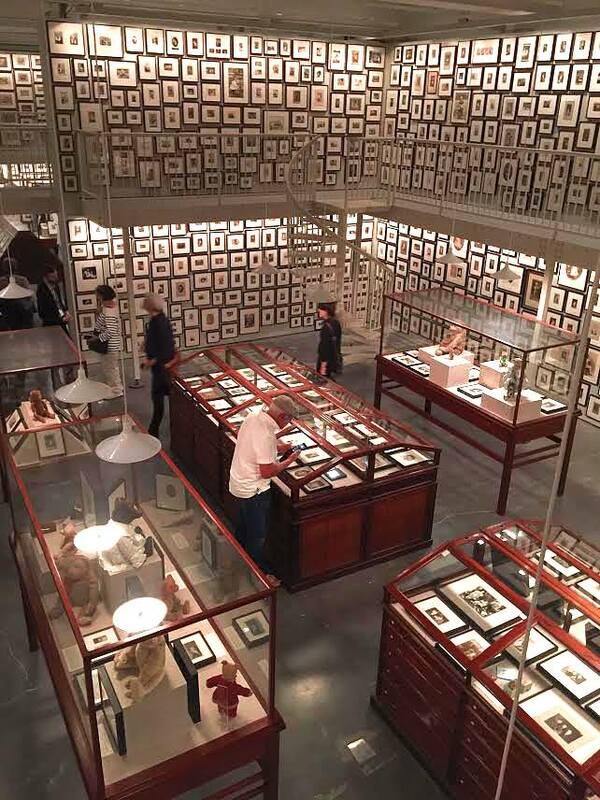 Regardless, as an installation of unprecedented magnitude, kindred in sensibility to the works of Christian Boltanski, Hanne Darboven, the installation is free of a dictatorial reading, and the viewer, enriched by the experience itself is free to find their own subjective meaning in the work. 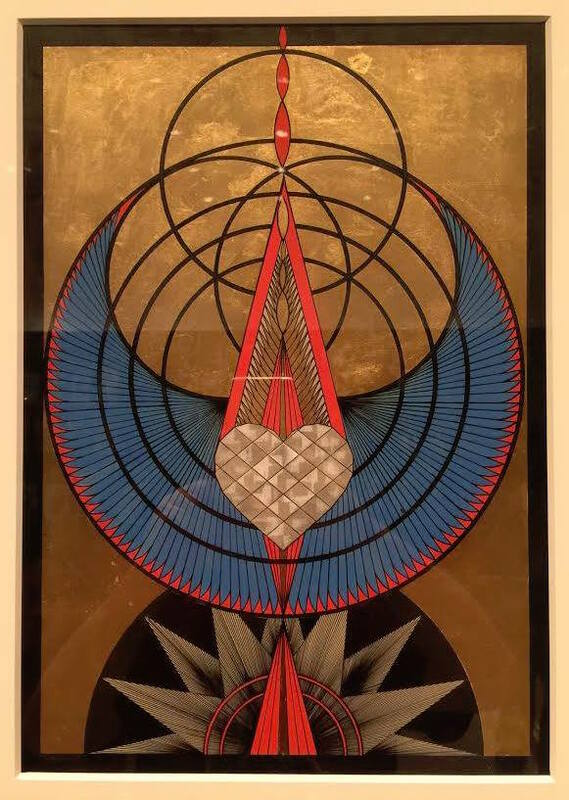 Like it’s own subject, the impeccable installation has the potential on it’s own to become a psychologically healing and trans formative, as well as deeply enriching experience as a in itself. 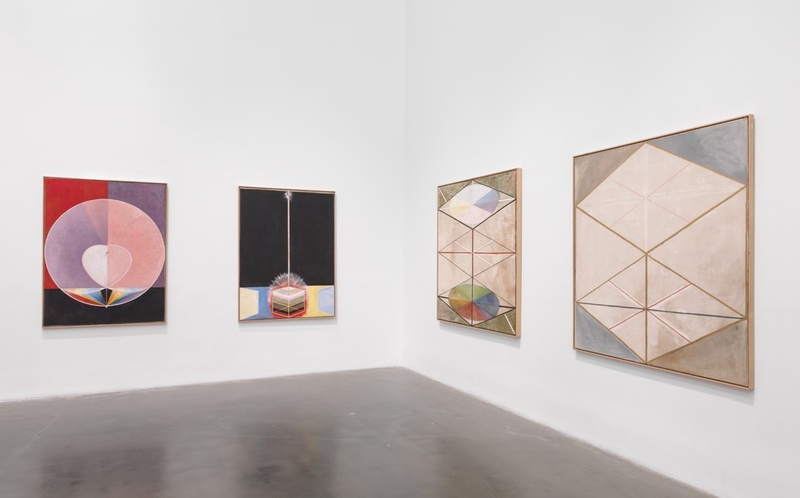 The exhibition includes projects by: Hilma af Klint; Yuji Agematsu; Korbinian Aigner; Levi Fisher Ames; Ed Atkins; Hannelore Baron; Wilson Bentley; Tong Bingxue / Ye Jinglu; Arthur Bispo do Rosário; Carol Bove / Carlo Scarpa; Roger Caillois; Maurice Chehab; Oliver Croy / Oliver Elser / Peter Fritz; Howard Fried; Olga Fröbe-Kapteyn; Aurélien Froment; Richard Greaves / Mario Del Curto; Ydessa Hendeles; Susan Hiller; MM; Vladimir Nabokov; Shinro Ohtake; Henrik Olesen; Loretta Pettway; Missouri Pettway; Quinnie Pettway; Zofia Rydet; Harry Smith; and Vanda Vieira-Schmidt. The Keeper is curated by Massimiliano Gioni, Edlis Neeson Artistic Director; Natalie Bell, Assistant Curator; Helga Christoffersen, Assistant Curator; and Margot Norton, Associate Curator.